My intention behind this meditation today is to teach you how to be mindful during your meditation simply by witnessing without any judgement your beautiful breath. This meditation will help you recalibrate, rejuvenate and restore your energy on a daily basis. A simple daily 5 minute meditation has many health and wellness benefits. I invite you to relax and begin breathing more mindFULLY, one deep breath at a time. 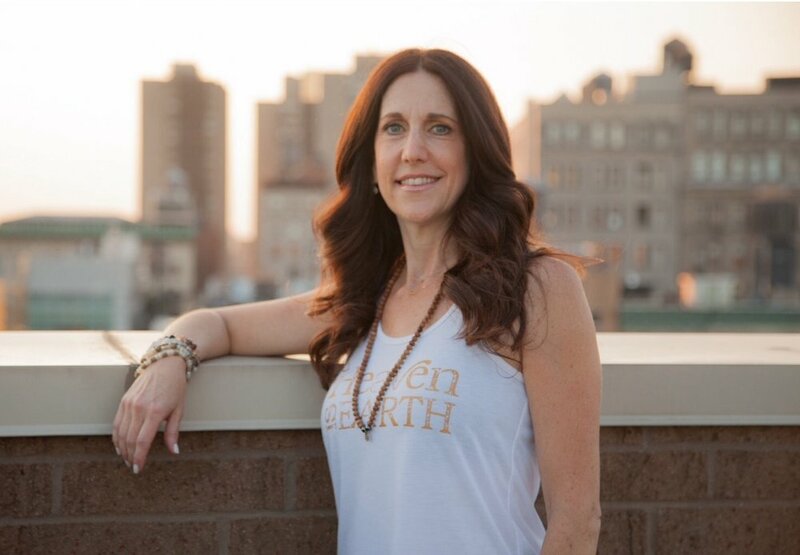 Jill Gropper is a certified Life Style Coach, Meditation Teacher and Wellness Advocate. Jill is the proud owner of Mind Body Balance LLC. with over 20 years of experience in the health and wellness industry. Jill teaches people how to live their most authentic lives from the inside out. She loves to help people learn how to help themselves live a healthier and happier lifestyle.